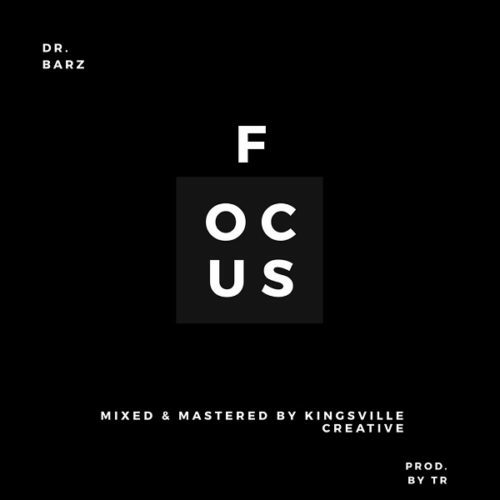 Download Music:- Dr Barz – Focus (Prod. By TR). 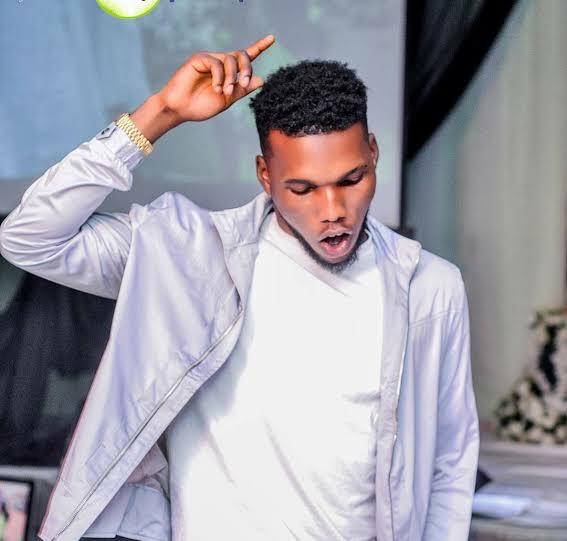 Stream and download below.